For many years, Marietta students have participated in the Washington Semester Program through American University. The Washington Semester Program offers students the opportunity to live, study, and work in our nation's capital for one semester along with other students from throughout the country, as well as from abroad. Numerous programs of study are available, including American Politics, Foreign Policy, Sustainable Development, Journalism and New Media, Global Economics and Business, Justice and Law, International Law and Organizations, Sports Management and Media, and Public Health Policy. In the Washington Semester Program, students combine coursework taken at American University with hands-on experience via internships. In the past Marietta students have interned in Congressional offices, various non-profit organizations, NBC News, and executive branch agencies. Students participating in the Washington Semester Program earn 15-16 credit hours for one semester of study. You have access to all the facilities at American University like the library, recreation center, and dining service. There is also a summer program more narrowly focused on an internship for 1-3 credit hours. 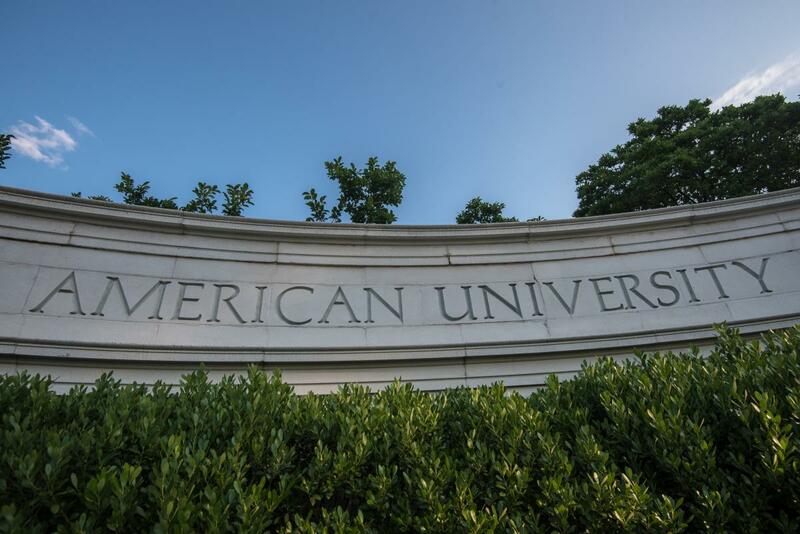 Grades and credits received at American University will count toward the student's Marietta GPA and course requirements for the department and the college. All your financial aid goes with you American University for that semester. For more information about the Washington Semester Program, please see the Marietta College campus liaison, Michael Tager. See also the WSP website.